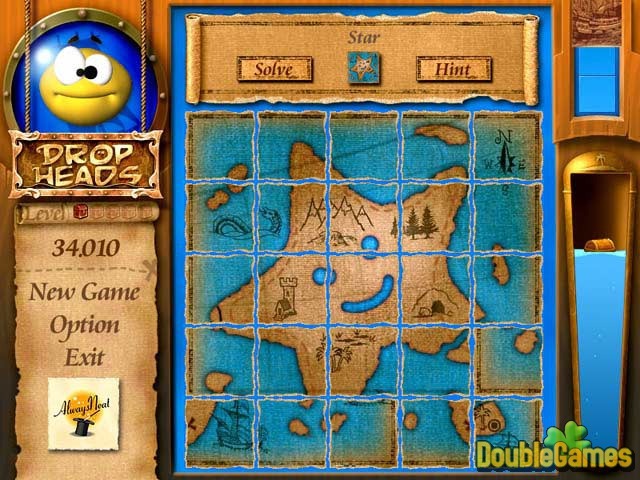 Play a new strategy puzzle game with funny animated pics falling from the top of the playing board. Your task is to clean the board before they pile up it! Be aware that with every step the game will be more difficult, some unexpected elements will appear. Thus, measure twice, cut once! Enjoy! 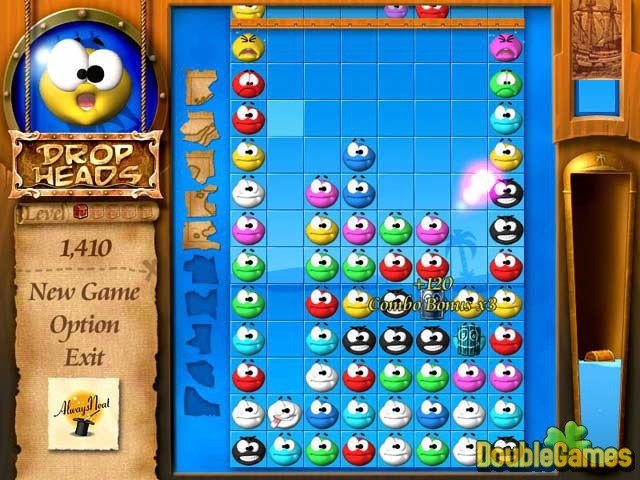 Title - Drop Heads Game Download for PC Description - Discover Drop Heads, a Arcade & Action game launched by Always Neat. 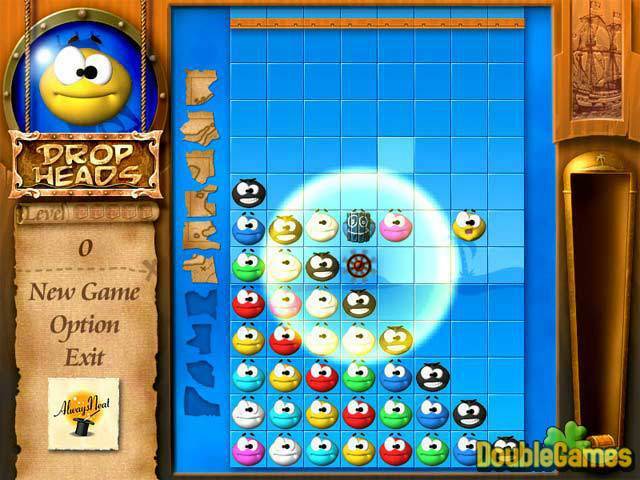 A new puzzle with hilarious animations falling from the top of the board.